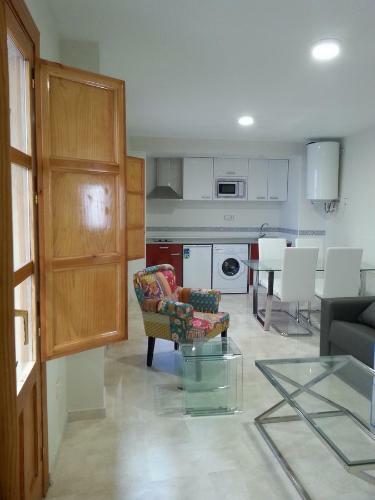 Located in Granada, NcH Paloma Dreams is 200 metres from Granada Cathedral. Alhambra and Generalife is 800 metres away. Free WiFi is available . All units are air conditioned and feature a seating area. Some units have a balcony and/or patio. This hotel is 1152 metres from the Alhambra entrance, 70 metres from Plaza Nueva (the absolute centre of Granada), 1539 metres from the train station and 2989 metres from the bus station.